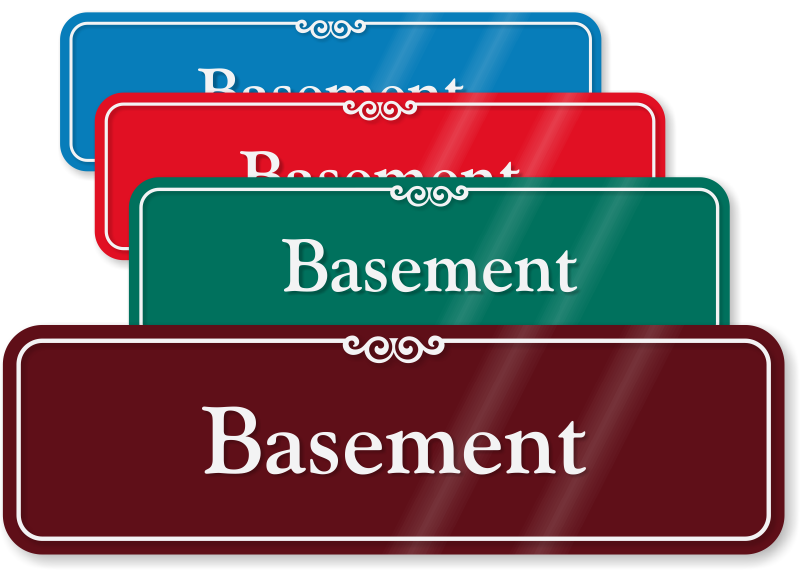 Mark basement in your facility with proper signage and ensure everyone can locate it quickly and easily. 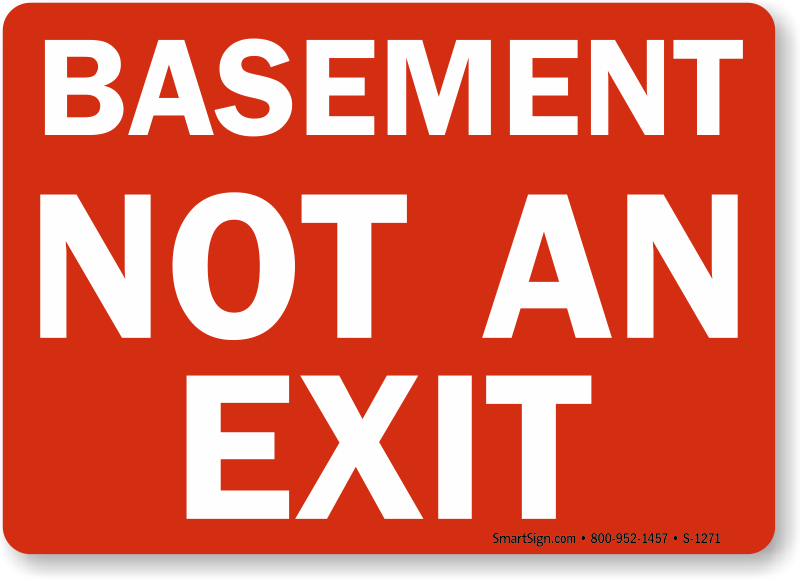 We also offer Basement Signs with a warning message so that people exercise caution while accessing the basement. 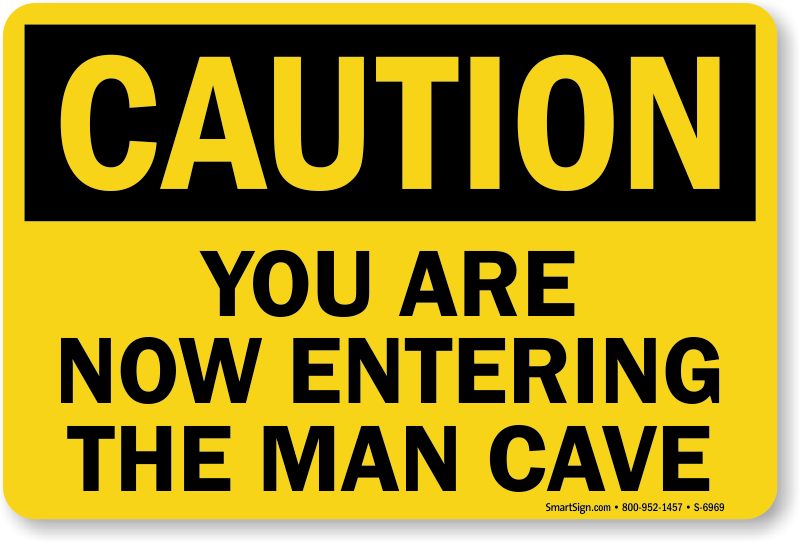 • We offer an assorted range of standard, engraved signs, and designer signs in various materials and sizes. 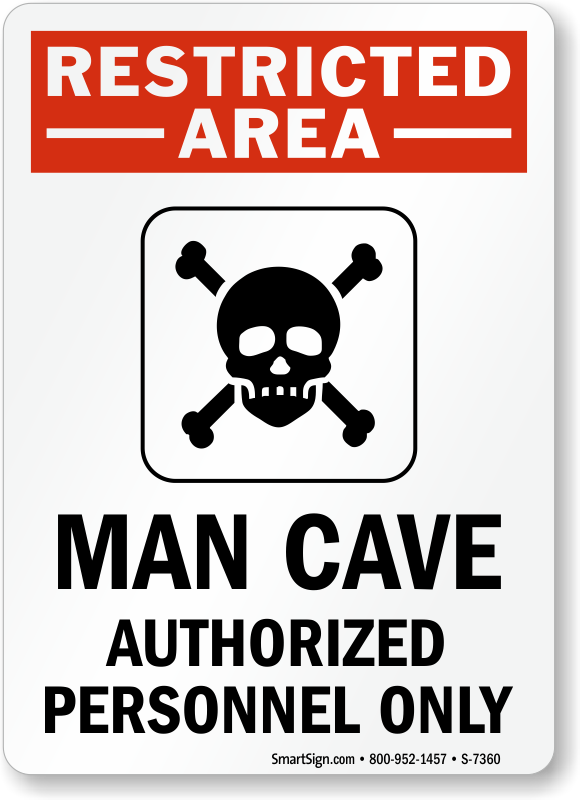 • You can choose from 16 different color options in engraved signs. 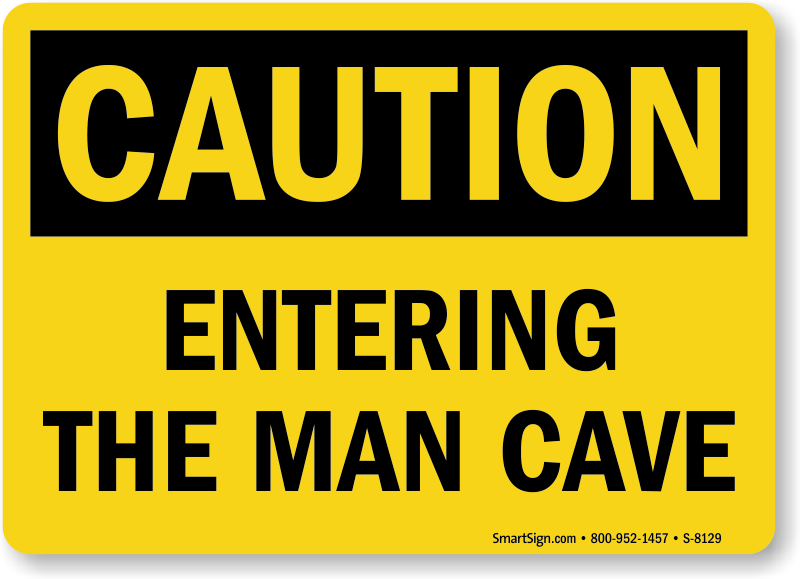 • Made using premium quality materials and printing techniques, signs do not fade and last a long time. • Hover your mouse over any of the designs below to have an insight on their features, sizes, materials and pricing. 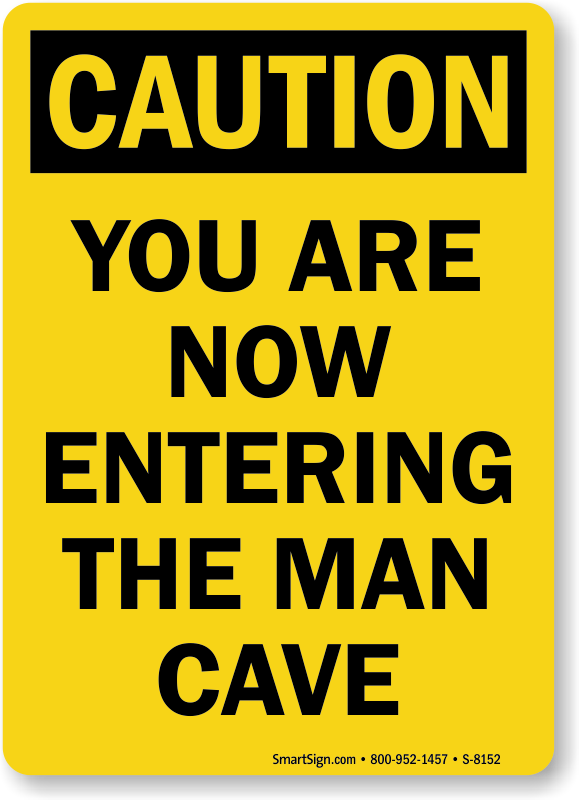 Display some Game Room Signs and guide everyone towards fun!